Ready for spring to officially arrive? You know when warm weather is here when toes start popping out. 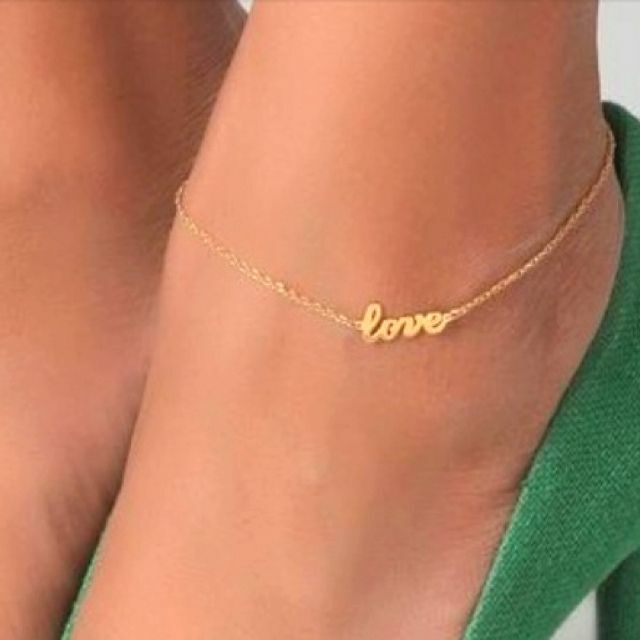 To step the game up just a little, we found some cute (and super ornate) anklets that will have you planning your next trip to the beach. Check them out.